As a self defense instructor, I am often asked whether I recommend carrying a firearm for personal safety. I do, but with many “ifs” attached. A gun can be an effective self defense tool, if you are willing to invest in learning how to handle the gun proficiently and safely. Hitting a target is not easy. Hitting a target when you are under stress and duress is damn hard. It requires learning the basics of marksmanship and practicing them on a regular basis. If you make the decision to carry a gun, first make the decision to find a qualified instructor and train. Set aside time and money, and commit. A gun requires care and maintenance. It is your responsibility to learn what makes your gun go bang, how to keep that gun running smoothly, and what to do in the event the gun fails to do so at any given time. 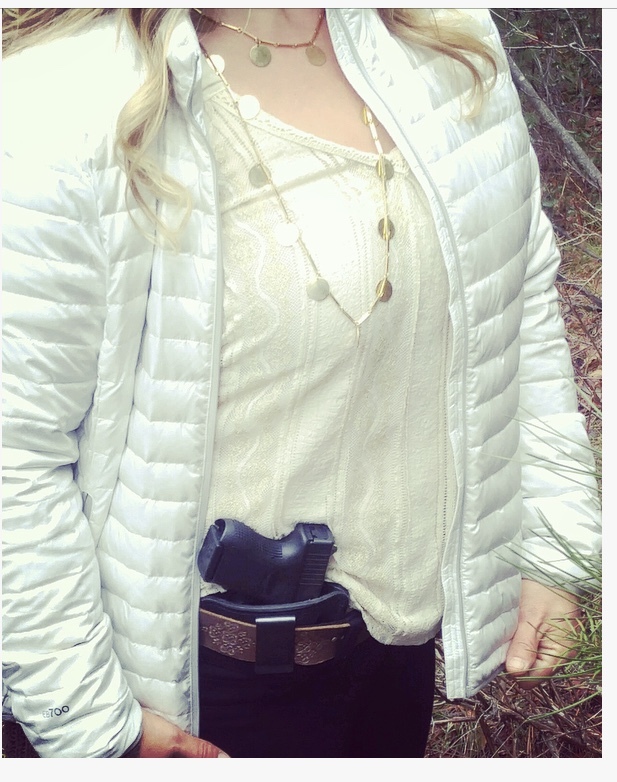 Carrying a gun on your person means you are choosing to be responsible for keeping that gun on your person securely. How and where will it be carried? Are you practicing getting to the gun quickly and presenting it quickly when the need arises? Have you considered what might happen if someone tries to take it from you? Have you considered the legal ramifications if you use the gun in self protection and everything goes smoothly and the threat is stopped? What if everything goes horribly wrong and an innocent person is injured or killed? The decision to carry a firearm is one that requires careful consideration, commitment to training, and acceptance of immense responsibility. Don’t make it lightly. Next PostNext What is Krav Maga?